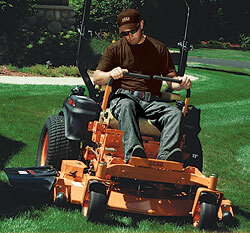 Kennys Repair Service has several makes and models of used lawnmowers and equipment for sale. All of our used equipment has been thoroughly inspected and serviced before it is put up for sale. For information on Used Mowers or Trade-in's, contact us at (478) 471-0765!